Diamond Fun Casino Hire provide casino events throughout Essex, Suffolk, Surrey, London and beyond. 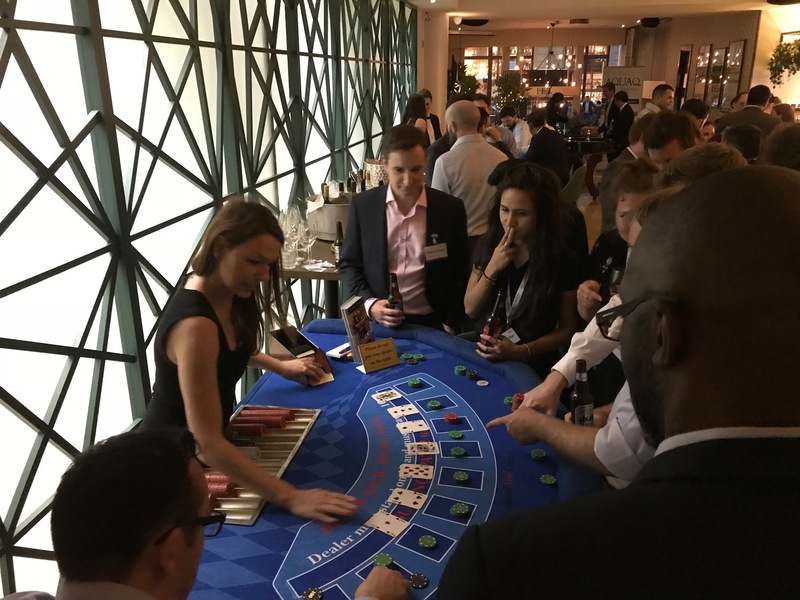 Our mobile casino hire includes supply and delivery of genuine full size casino tables, professional casino croupiers and all the necessary equipment to provide a truly realistic casino. 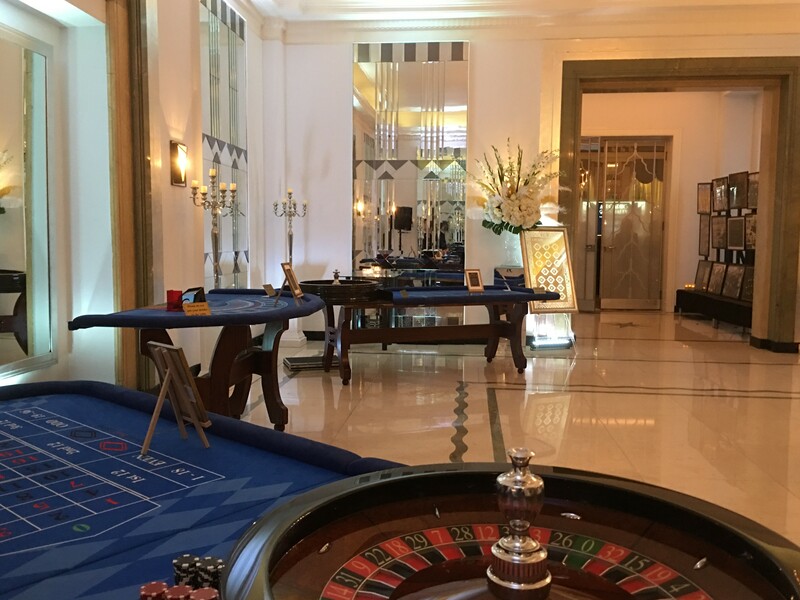 Everyone loves to try their hand on the roulette or blackjack tables and we can provide an exciting, fun filled casino event for every kind of celebration! We are well known throughout the UK for our professionalism and dedication to making your event a memorable one! Get a taste of an authentic casino with our luxury casino equipment and friendly fun casino croupiers. we really do make the difference. professional croupiers that Diamond Fun Casino have become renowned for. as well as Europe and beyond. we provide our fun casino for is set up on time, every time.